BA said anyone who believed they might have been affected should contact their bank or credit card provider and follow their recommendations. 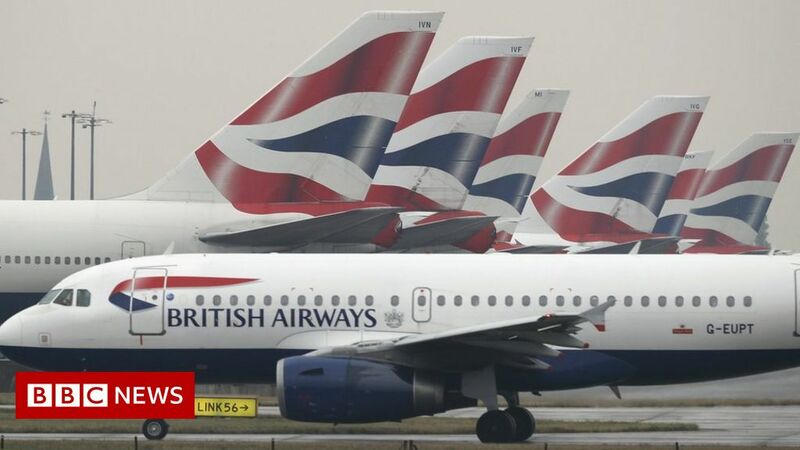 Have you been affected by BA’s data breach? Email haveyoursay@bbc.co.uk.